SKU: seca786. Categories: Medical, Seca. The seca 786 is always ready for use because it needs neither electricity nor batteries. 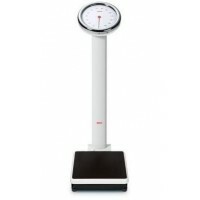 The robust scale determines weight quickly, accurately and conveniently. 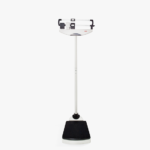 Every patient can weigh himself or herself effortlessly without assistance.